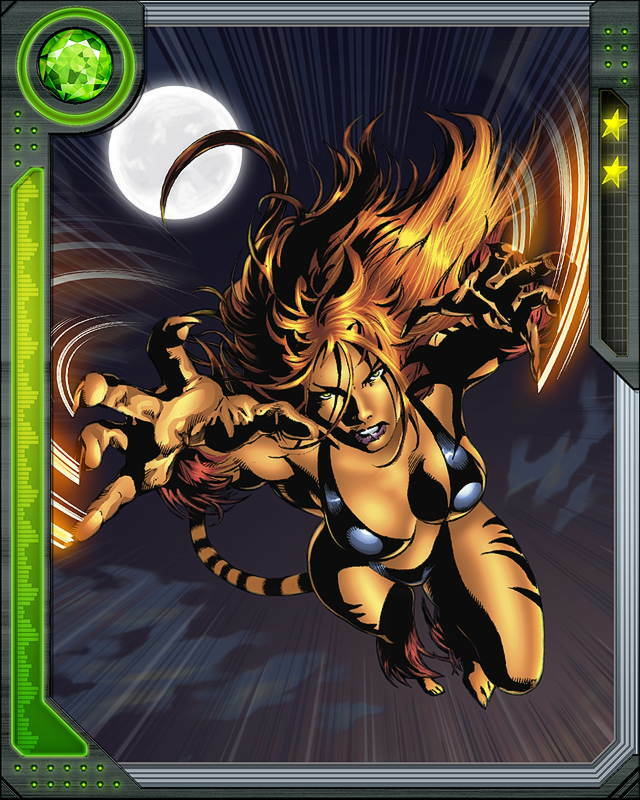 Tigra possesses superhumanly acute senses of smell, hearing, and vision as well as night vision. She also has superhuman strength, speed, agility, endurance, and healing ability. She is also a member of the Avengers.